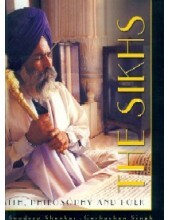 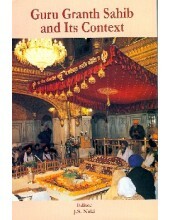 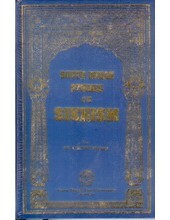 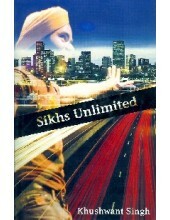 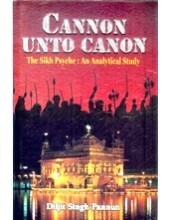 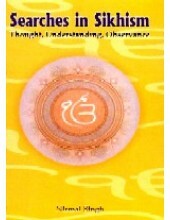 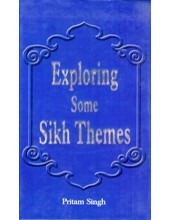 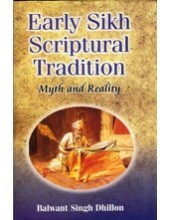 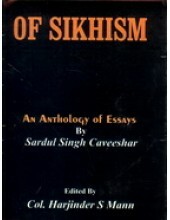 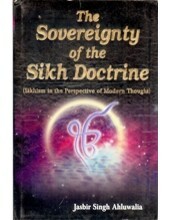 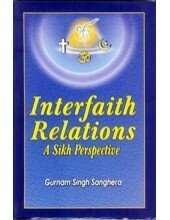 Introduction To The Book 'Of Sikhism - An Anthology of Essays' By Sardool Singh Kaveeshar Thi.. 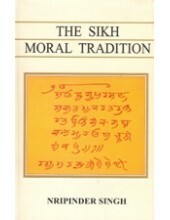 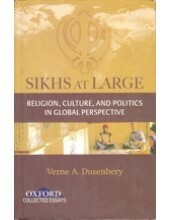 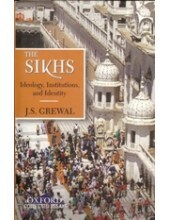 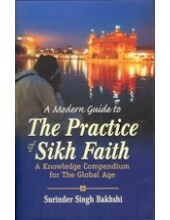 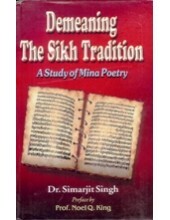 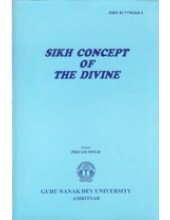 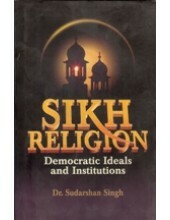 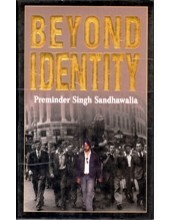 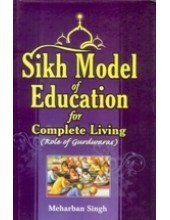 The Sikhs - Ideology , Institution and Identity-Book By J S Grewal ..
Table Of Contents For 'Demeaning The Sikh Tradition A Study of Mina Poetry' By Dr. Simarjit Singh..
Table Of Contents 'Sikhs At Large - Religion Culture and Politics in Global Prespective' Book by Ver..
Table Of Contents For 'The Sikh Moral Tradition' Book By Nripinder Singh ..
Table Of Contents For 'The Sikhs - Faith , Philosophy & Folk' By Sondeep Shankar/ Gurbachan S.. 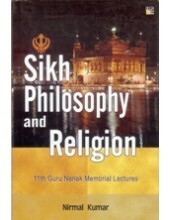 Preface To Book 'Sikh Philosophy and Religion' By Nirmal Kumar This book has been..
Foreword To Book 'Cannon Unto Cannon' By Diljit Singh Pannum In the Administrative Reforms Commis..
Introduction To Book 'Sikhs Unlimited' Book By Khushwant Singh If you were to guess tha..
Foreword Of Book For 'Beyond Identity' By Preminder Singh Sandhawalia Books are written with a tw..
Table Of Contents For 'Nanakian Philosophy - Basics For Humanity' By Devinder Singh Chahal ..
Table Of Contents For 'Sikhism - A Comparative Study of its Theology and Mysticism' Book By Daljeet ..
Table Of Contents For 'Early Sikh Scriptural Tradition - Myth and Reality' Book By Balwant Singh Dhi.. 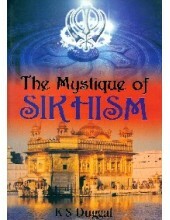 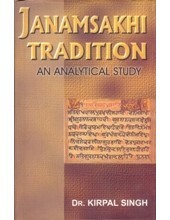 Preface To Book 'Janamsakhi Tradition - An Analytical Study' By Dr Kirpal Singh The&nbs..
Table Of Contents For 'Searches in Sikhism Thought , Understanding , Observance' by Nirmal Singh ..
Introduction To Book 'The Mystique Of Sikhism' By K S Duggal Mystique is much too ..
Table Of Contents For 'Exploring Some Sikh Themes' By Pritam Singh ..
Table Of Contents For 'Guru Message - The Ultimate Freedom' By Gurdeep Singh ..
Table Of Contents For 'Sikh Model Of Education For Complete Living' Book By Meharban Singh &n..
Table Of Contents For 'The Sovereignity of The Sikh Doctrine' Book By Jasbir Singh Ahluwalia ..
Table Of Contents For 'A Modern Guide to Practice of Sikh Faith - A Knowledge Compendium for the .. 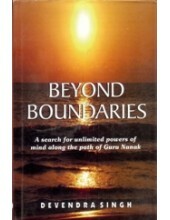 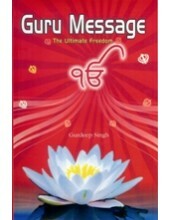 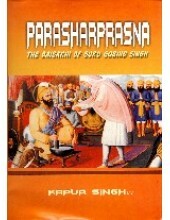 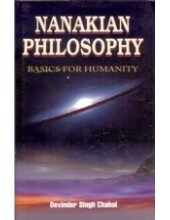 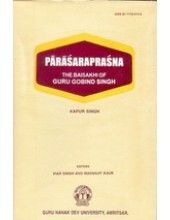 Preface To Book 'Beyond Boundaries - A Search For Unlimited Powers along the Path Of Guru Nanak' Boo..
Table Of Contents For 'Parasaraprasna -The Baisakhi Of Guru Gobind Singh' By Kapoor Singh I.C.S ..
Introduction To Book 'Sikh Concept of the Divine' By Pritam Singh All religious ar..
Table Of Contents For 'Interfaith Relations A Sikh Prespective' By Gurnam Singh Sanghera .. 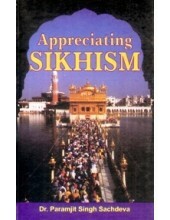 Preface To Book 'Appreciating Sikhism' By Dr. Paramjit Singh Sachdeva For un.. 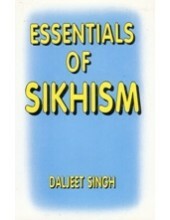 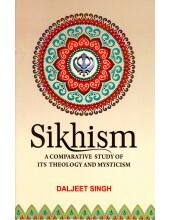 Preface To Book 'Essentials of Sikhism' By Daljeet Singh After a two year st..
Guru Granth Sahib And Its Context-Book By J.S.Neiki ..
Parasaraprasna - The Baisakhi of Guru Gobind Singh-Book By Kapur Singh .. 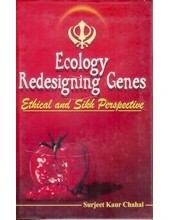 Preface To Book 'Sikh Religion - Democratic Ideals and Institutions' by Sudarshan Singh The book&..
Table Of Contents For 'South Indian Studies on Sikhism' By Dr.N.Muthu Mohan ..
Table Of Contents For 'Ecology Redesigning Genes - Ethical and Sikh Perspective' Book By Surjit K..